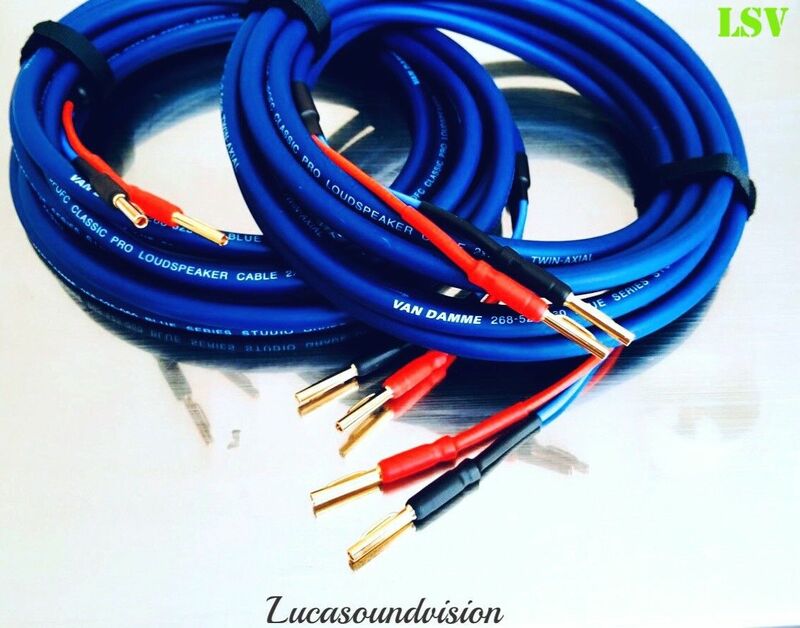 A pair ( 2 x 4m ) VAN DAMME Blue Series Studio Grade UPOFC 2 x 2.5mm Twin Axial Terminated Audio Speaker Cables. 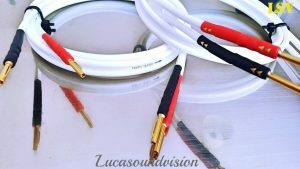 A Pair of Audio Speaker Cables Terminated of both ends high quality 24 gold-plated AIRLOC Banana plugs.High pressure crimped of profesional crimping tool AIRLOC HIGH PERFORMANCE TERMINATION for MAXIMUM CONTACT SURFACE AREA. UPOFC stands for Ultra Pure Oxygen Free Copper. 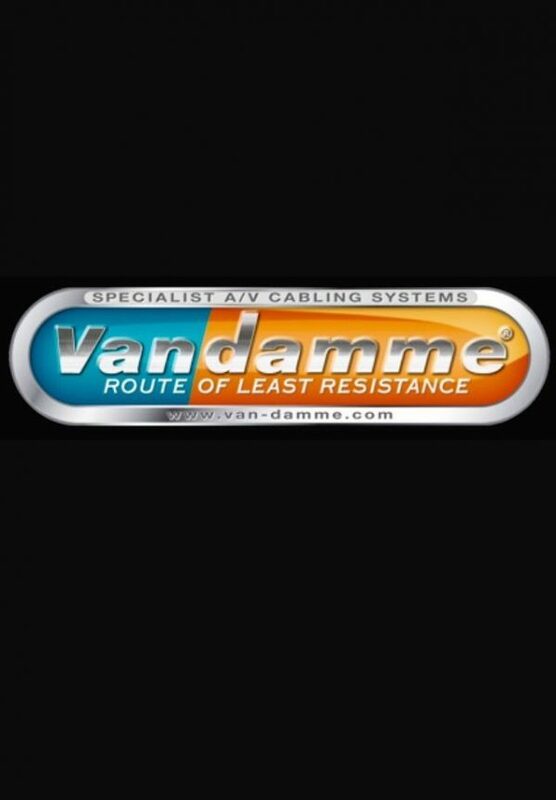 Van Damme now use a higher purity oxygen free copper for the conductors that is UPOFC. The use of this material further improves the solder-ability and conductivity of the conductor resulting in faithful and transparent signal reproduction. 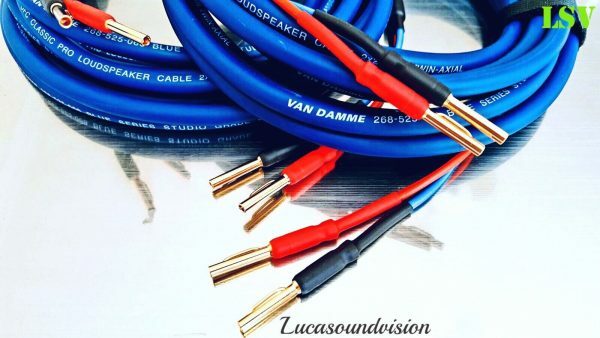 Van Damme Blue Series Studio Grade 2 x 2.5 mm – Speaker Cable is a high quality speaker cable suitable for any system from budget up to high end. 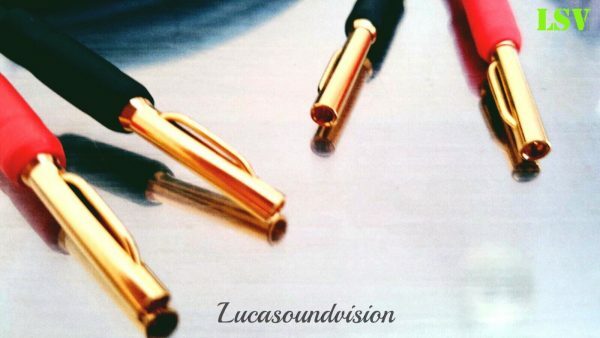 This speaker cable is designed to withstand the demands of live and touring use with a tough, yet, flexible, outer sheath. The conductors feature ultra pure oxygen free copper (UPOFC) for accurate tranmission and outstanding sonic integrity. 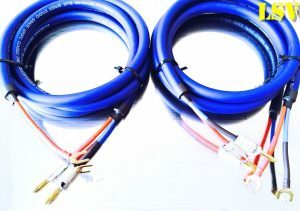 If you would like a different combination of spades to spades connectors, or banana plugs to spade connectors, or different cable lengths, please ask. Please have a look at our other items, Any questions please contact with me.Thanks for looking.